HTC issued a press release today announcing four HTC-branded phones (HTC phones were previously branded Dopod in China) are to be released in China in a deal with China Mobile and electronics retailer GOME Electrical Appliances (the largest electronics reseller in China). Three of those phones run Android. One, the Tianxi, looks to be a rebranded HD2 running Windows Mobile, which as we all know, can run Android. 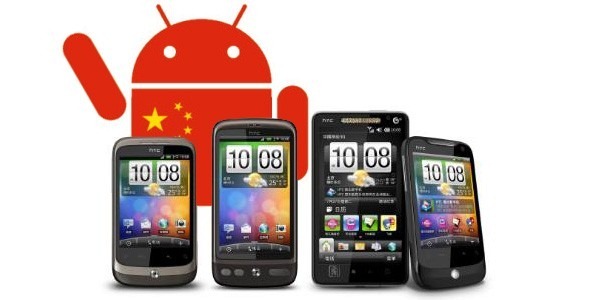 Unfortunately, it appears removal of Google branding from Android devices (including the Market) in China will continue with these new phones.